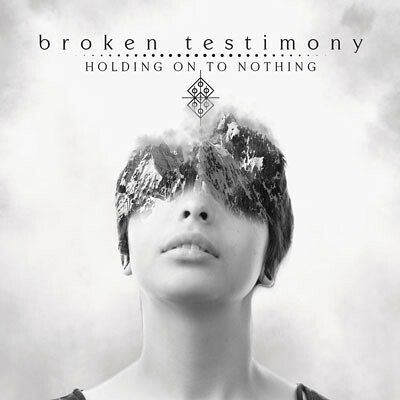 Broken Testimony have released their debut album Holding On To Nothing with Thermal Entertainment today. The young, metal / alternative rock outfit are from Easley, South Carolina. The album is available now for purchase, streaming or downloading. Likes for all options can be found here: https://thermalent.com/broken-testimony-holding-on-to-nothing. About Broken Testimony: Founded in 2016 in the Upstate of South Carolina, by drummer Bryce Chism and lead guitarist and vocalist, Judge Page (both 16 at the time). 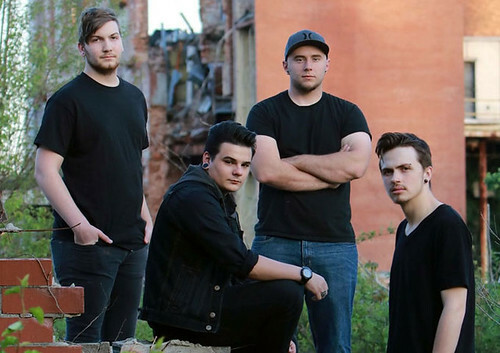 Broken Testimony has quickly become a popular 4 piece alternative rock/metal ensemble, playing multiple shows with both local and national acts throughout the Southeast after quickly gaining two additional members; Justin King (bassist) and Nic Delvaux (rhythm guitar). Inspired by some of the most prestigious musicians in the industry, such as; Breaking Benjamin, Tool, Chevelle, Korn, and more. The band has just completed a large number of live shows, from multiple unplugged acoustic sets and small local shows to large music festivals around the Southeast. They have been privileged to have shared the stage with bands such as: Trapt, Devour The Day, Sons of Texas, Famous Last Words, Islander, Flaw, To Speak of Wolves, Silvertung, Shallowside, Wayland, October Rage, The Native Howl, and The Funeral Portrait. The band has youth and the drive. Judge (vocals/guitar) , Nic (guitar) and Bryce (drums) all are 18 rounding out the band is Justin King on Bass (the elder of the band at 25). Broken Testimony is on radio rotation with the tracks: “Medusa” and “Vitality”. 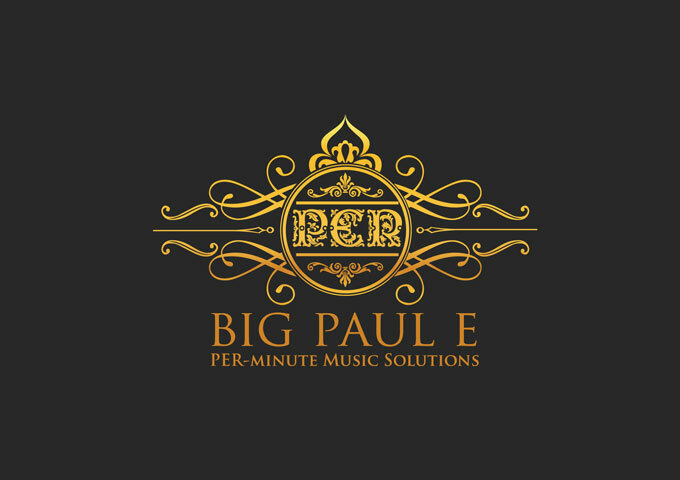 Founded in 2011 with the mission to introduce the World to the Best Talent In the Music Business. 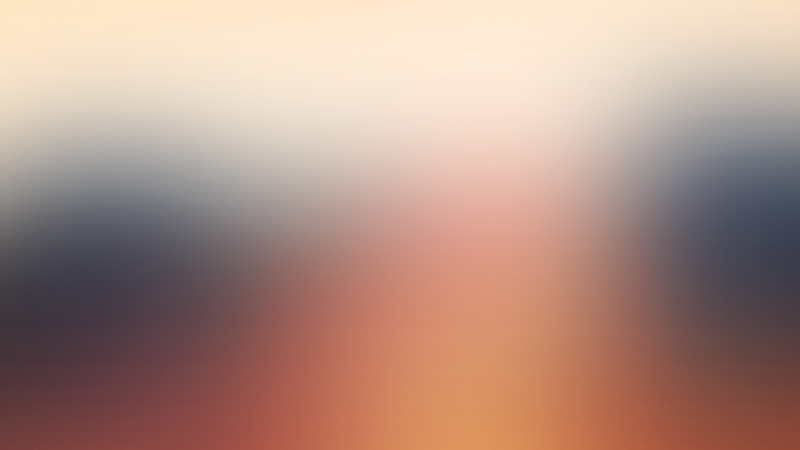 Thermal are an Indie Record Label, Artist Management and Promotion company. They take on artists that they believe in. The bands current roster includes Bobaflex, Far From Gone, Framing Hanley, Shallow Side, Soulicit and Wayland.